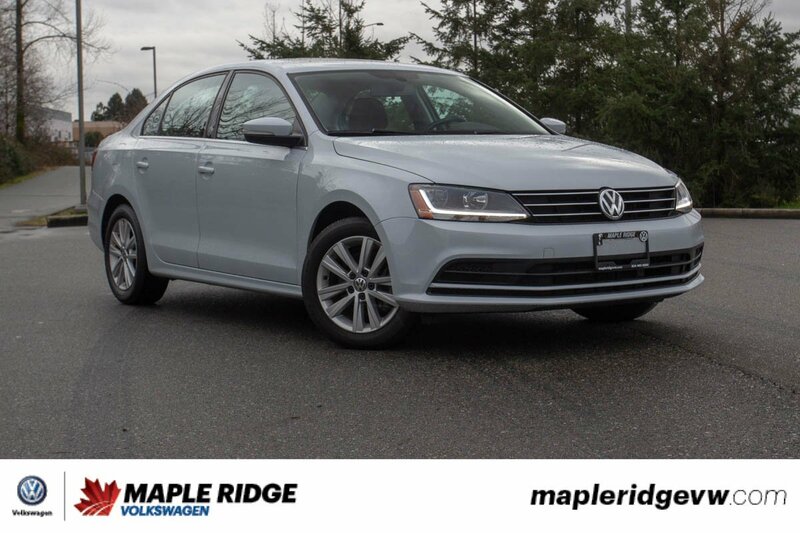 2017 Volkswagen Jetta Sedan Wolfsburg Edition GREAT VALUE, WONDERFUL CONDITION, WELL EQUIPPED! 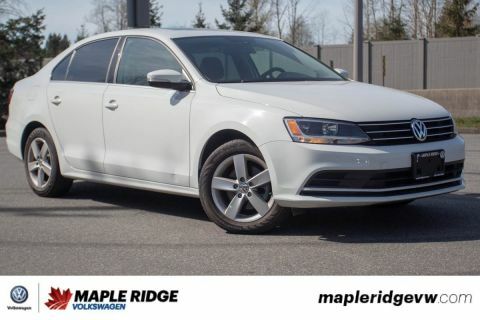 SUNROOF, HEATED SEATS, BLUETOOTH, DUAL-ZONE CLIMATE CONTROL, BACK-UP CAMERA, CRUISE CONTROL AND MUCH MORE! 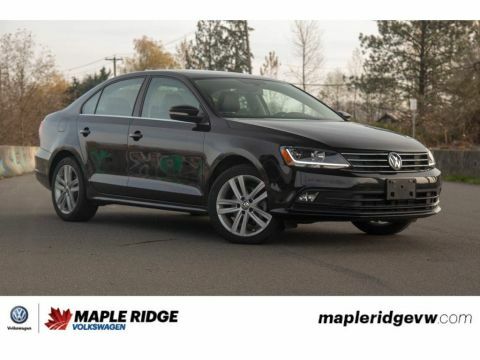 Check out this awesome 2017 Volkswagen Jetta Wolfsburg! 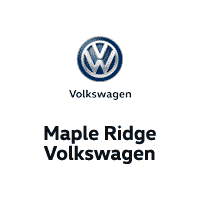 With most of the features of a higher end model at a much cheaper price, the Wolfsburg edition is the perfect car for someone with a more frugal mindset when it comes to cars! 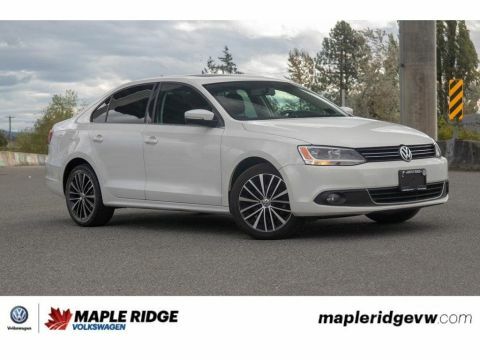 If you are looking for a well equipped car that won't make you break the bank than this is for you!